If you are looking for the perfect alternative to a second luxury home on the beautiful island of Kauai, look no further and buy a Banyan Harbor timeshare! This exquisite resort is in the heart of the city, and allows buyers access to the area's finest! If you are serious about buying, let BuyATimeshare.com be your guide to the wonderful world of timeshare ownership. Our expert customer service and easy to use website makes it simple to find your dream vacation. 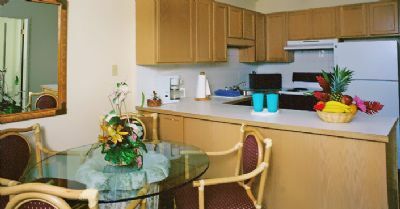 The clean and comfortable, well appointed villas, are just the beginning of the wonderful aspects of Banyan Harbor Resort! 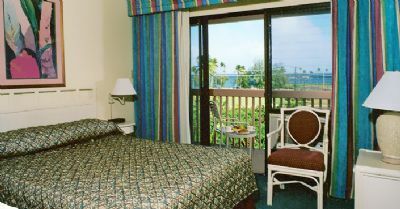 The cheery island décor will set the tone for your relaxing vacation. Guests at the Banyan Harbor Resort can easily take advantage of the area's rich local attractions with an abundance of shopping, dining, and cultural activities. Just a short drive away, you can find Wailua and Opaeka'a cascading waterfalls, the Waimea Canyon, the beautiful Fern Grotto, and much more. 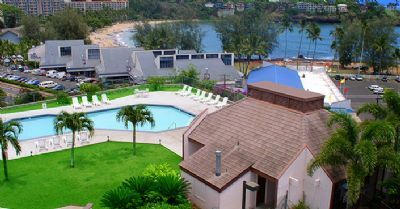 Onsite activities include a heated pool, tennis court, shuffleboard, and barbeque grills. Kauai activities include water sports, hiking, sightseeing, entertainment, shopping, dining. 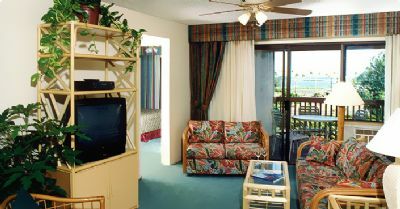 The Banyan Harbor Resort truly has it all! 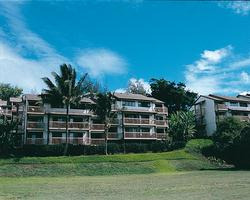 We specialize in Hawaii timeshares and residences and can offer knowledgeable advice and guidance. Also, we provide reliable financing and an efficient and effective closing company for a full service operation. Don't let your next purchase slip through the cracks-let BuyATimeshare.com help you buy your Banyan Harbor timeshare today!! Contact Banyan Harbor Specialist Today! Days: Saturday, Monday, Tuesday, Thursday / Time: 4:00 P.M.